Before the 3rd game came out, the Diablo series had sold 8 million units worldwide. So it should come as no surprise Blizzard has a lot of hype going for it. Diablo III has managed to sell 6.3 million copies in the first week of its release alone! Could this be the first Diablo game to cross the 10 million barrier? 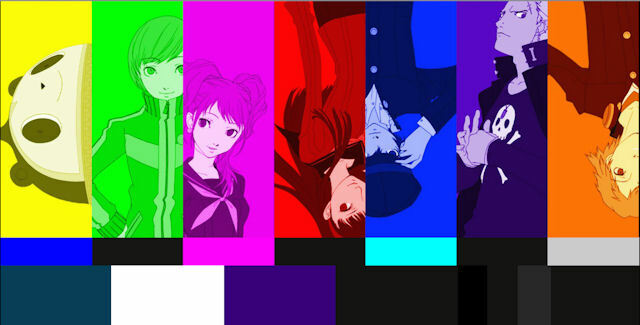 Persona 4: Golden was released in Japan this Thursday by Atlus. The Role-Playing Game is a remake of the PlayStation 2 game, exclusively for the PlayStation Vita, that adds new features and story. – It’s coming to America on October 23rd, 2012. Here is the extended version of the Japanese TV commercial. It’s time to go soccer-mad with EA’s FIFA 12! With the soccer season in full swing, or rather kick, here’s the European commercial. The ICO and Shadow of the Colossus Collection returns on the PS3 chart. Batman: Arkham City returns on the Xbox 360 chart. Gravity Rush debuts atop the PS Vita chart. Super Mario 3D Land jumps to 1st place on the 3DS chart. Need for Speed Most Wanted takes top spot on the PSP chart. And lastly, Kingdom Hearts II stands fast on the PS2 chart.